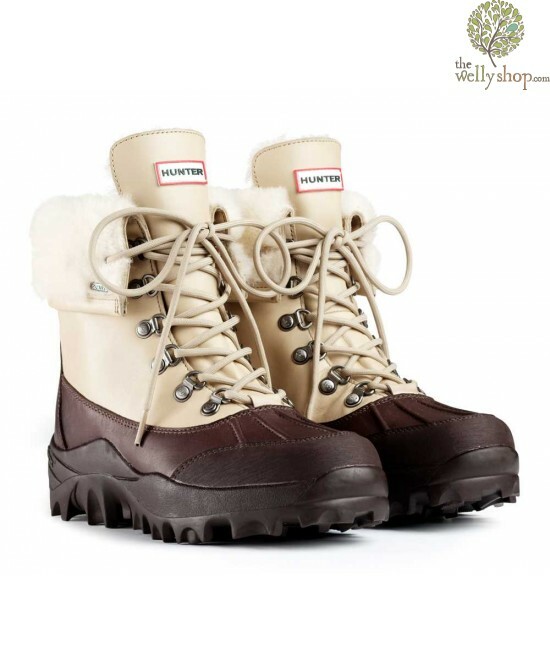 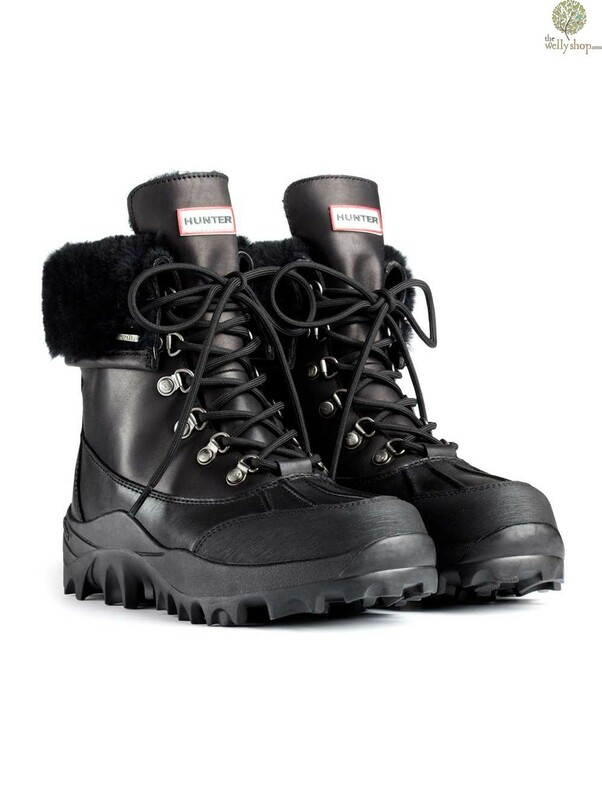 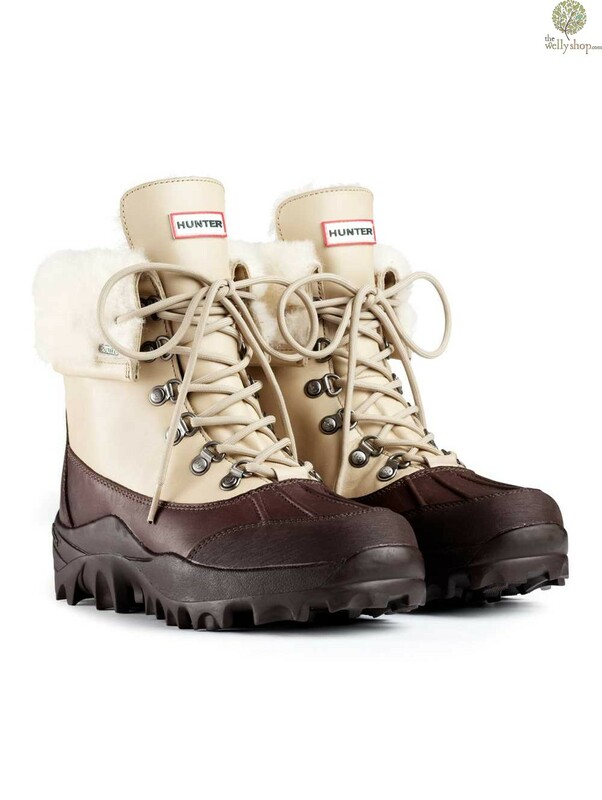 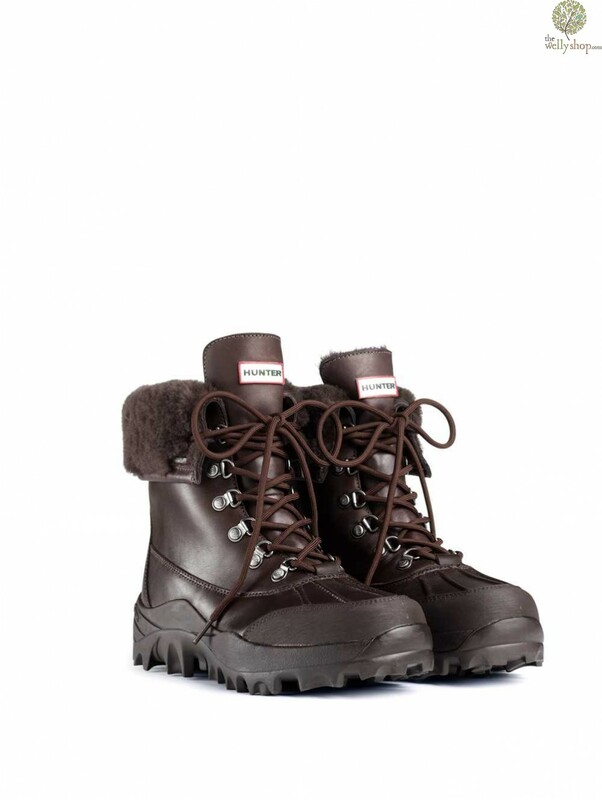 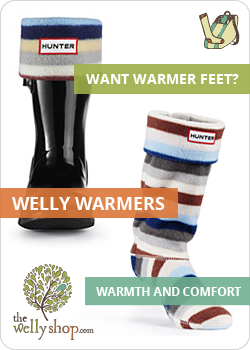 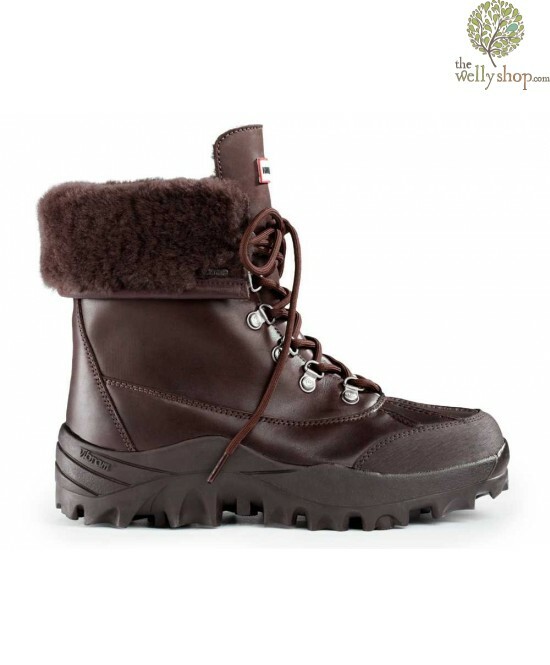 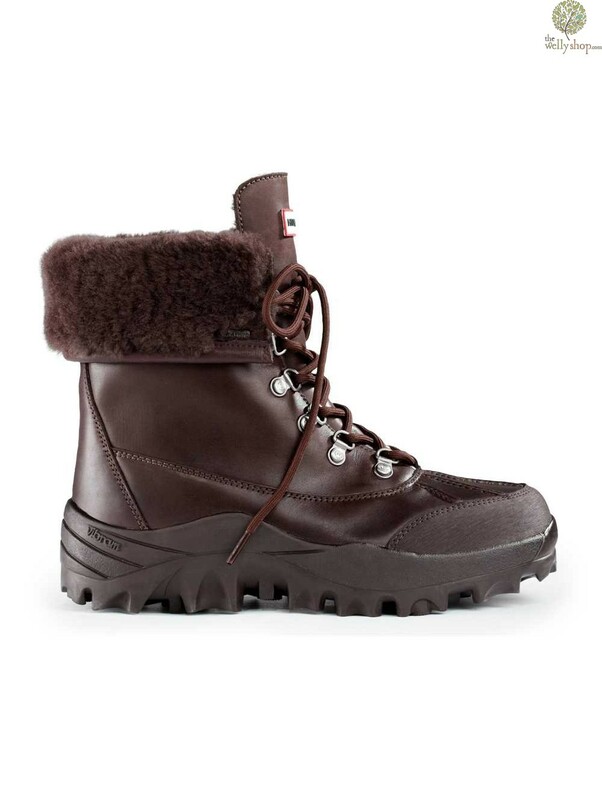 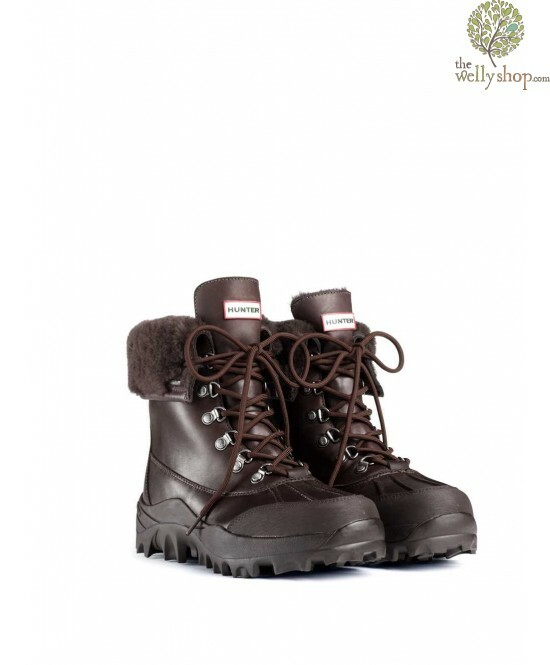 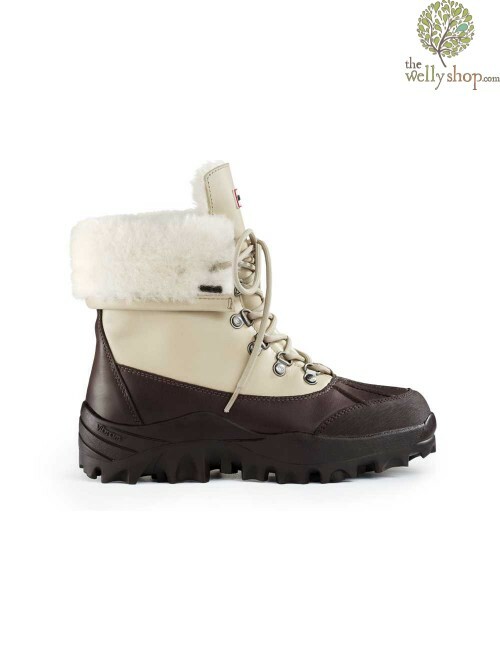 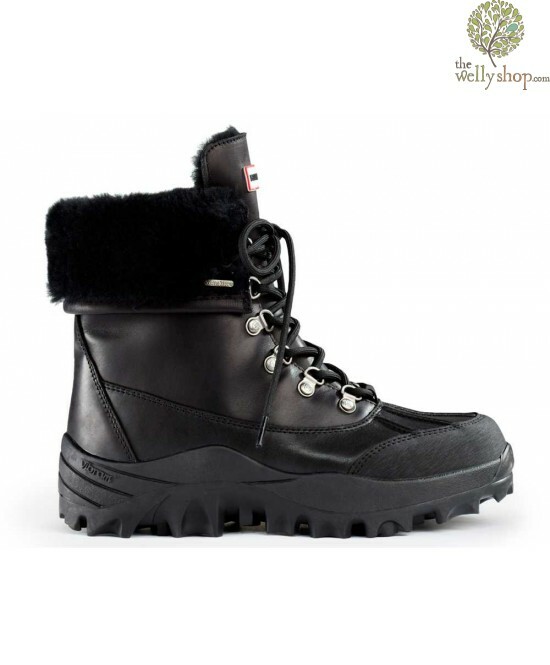 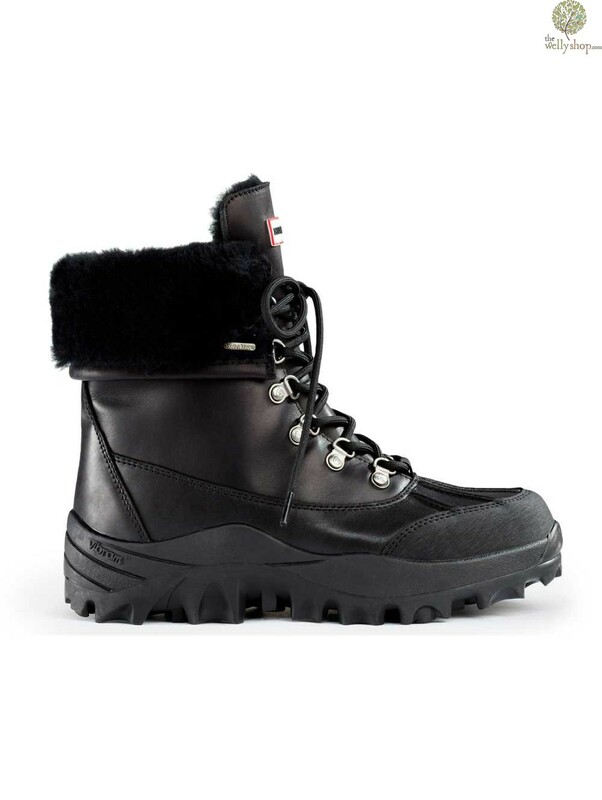 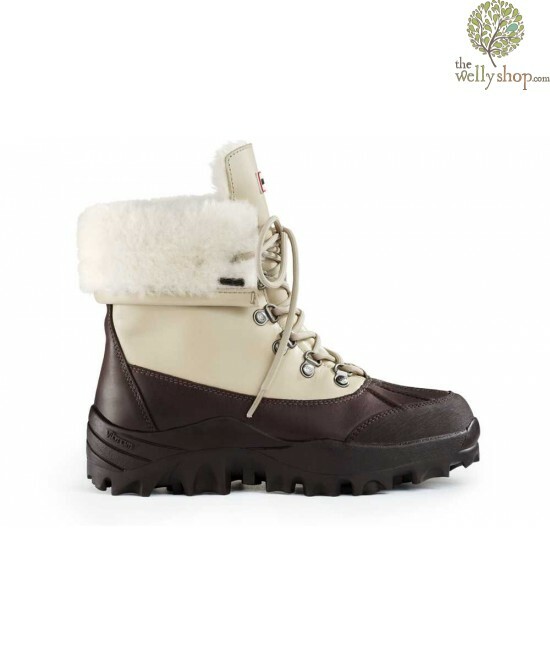 Hunter have released these great looking and highly technical ankle boots as part of their winter snow collection. 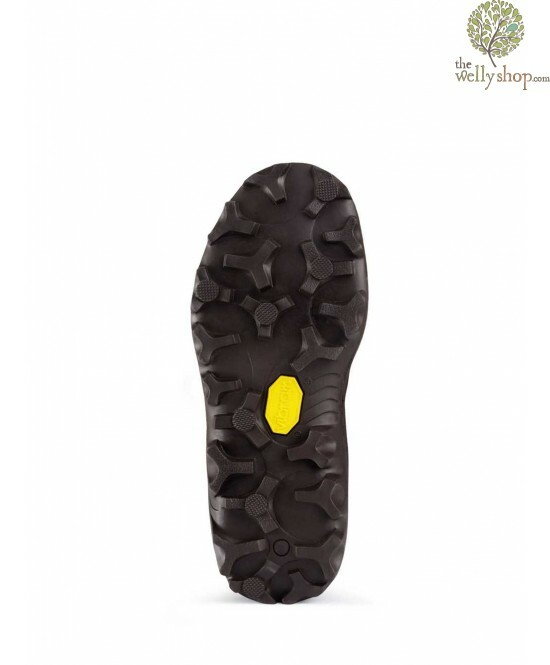 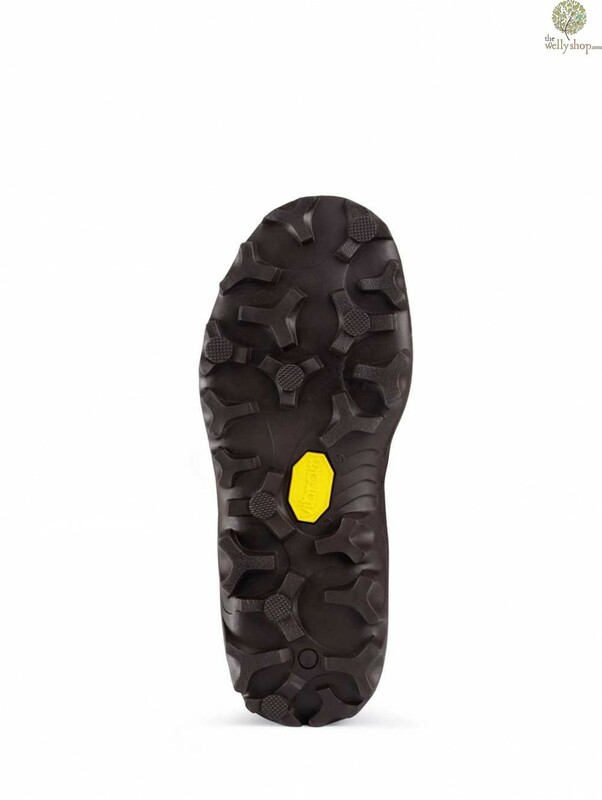 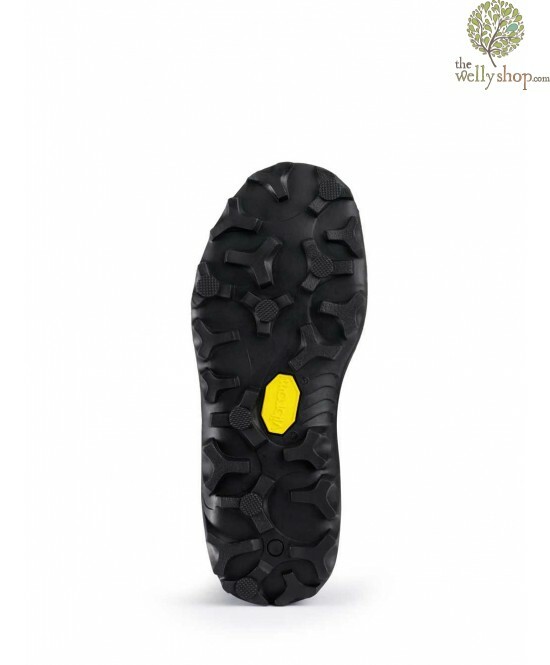 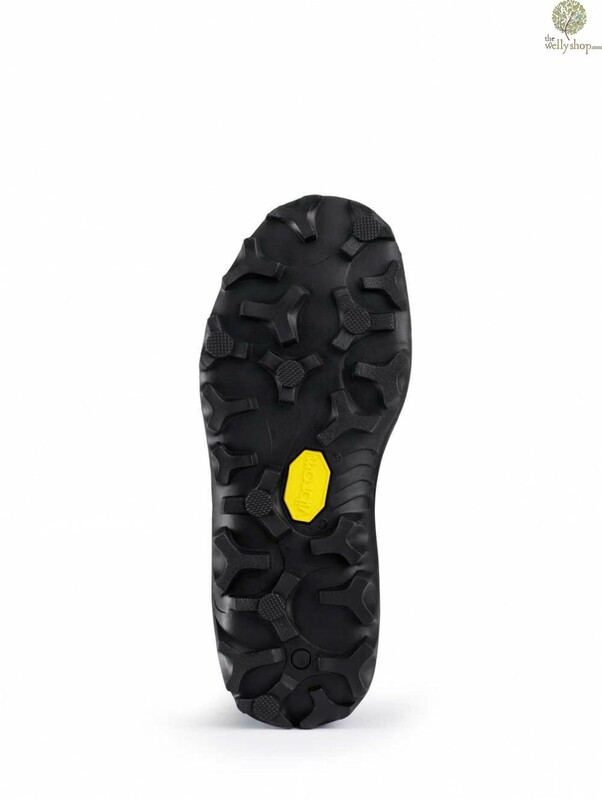 They feature a tough Vibram snowshoe outsole and featuring IceTrek technology for that extra level of grip. 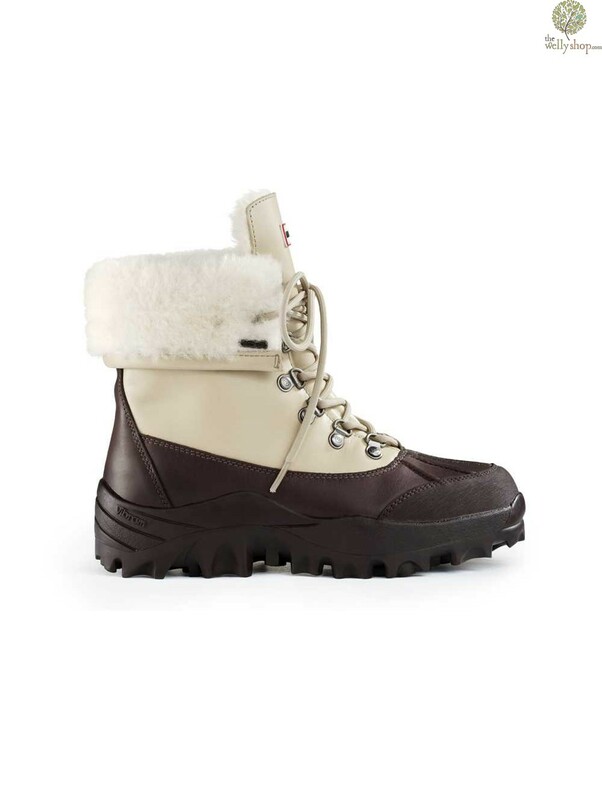 The leather upper has a luxurious shearling lining and can be folded over to form a shorter boot with a cuff, or left as a taller boot for harsher conditions.